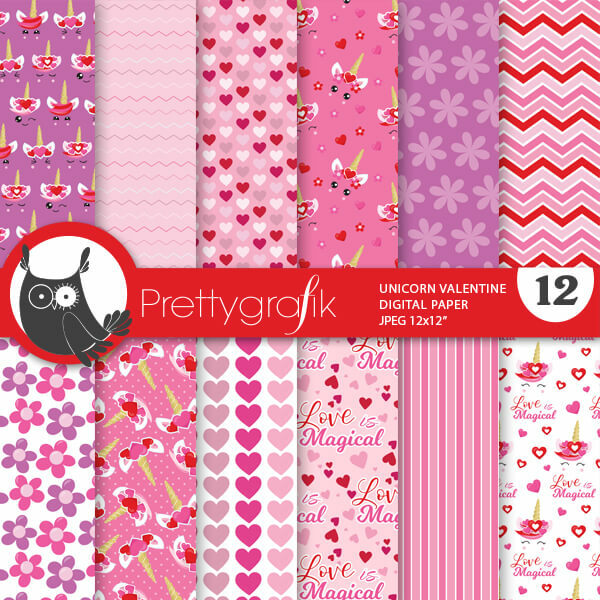 Valentine unicorn papers. 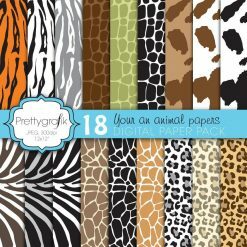 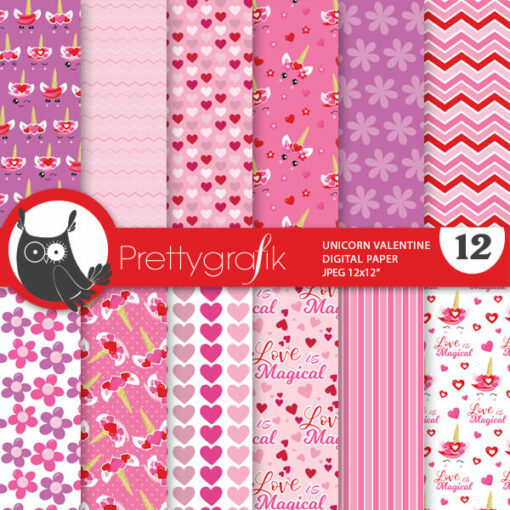 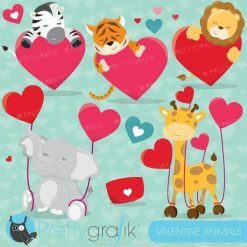 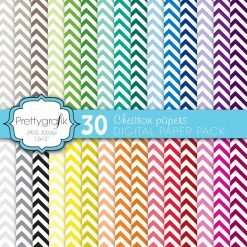 This set includes cute kawaii unicorn papers, stripes, hearts, chevron, flowers and more! 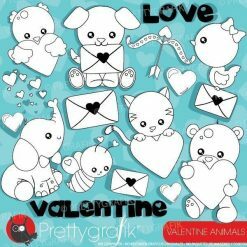 These illustrations are just what you needed for the perfect event & invitation creations, valentine decorations, and party themes.